The Chans in traditional Bhutanese wear. 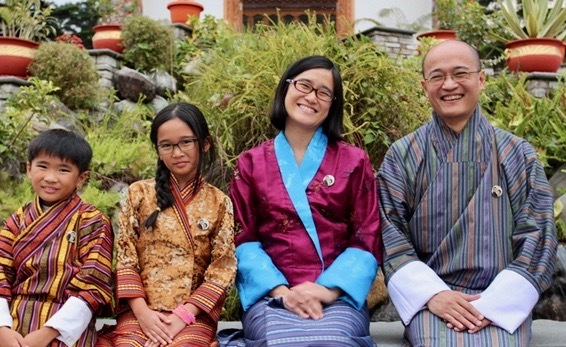 The family grew to enjoy the slower pace of life in Bhutan and the lush greenery. By all accounts, Adrian Chan, 47, had life all worked out for him. A 22-year long career in the military saw him rising through the ranks to assume the appointment of chief psychologist in a leadership centre. Along the way, this journey was interspersed with a post-graduate scholarship in the United States and the added joy of two children to the family. But in his own words, Dr Chan felt he had been “meandering through life”. “I asked myself if I was being trained in one ‘wilderness’ to enter into another ‘wilderness’ elsewhere,” he confessed. Still, he soldiered on in his military career, deepening his knowledge in leadership and organisational development. He also sharpened his mental faculties to think widely and deeply as he considered policy issues ranging from national security to manpower needs. Little did Dr Chan know that God, the God of all our meanderings, was forging his character and expertise for the next assignment – one that he did not see coming. Adrian (fifth from left) with participants from The Royal Institute of Governance and Strategic Studies (RIGSS), an institute that he was heavily involved in during his time in Bhutan. Dr Chan eventually chose early retirement from the military and decided to dedicate the following year to “finding himself” and spending time with his family. 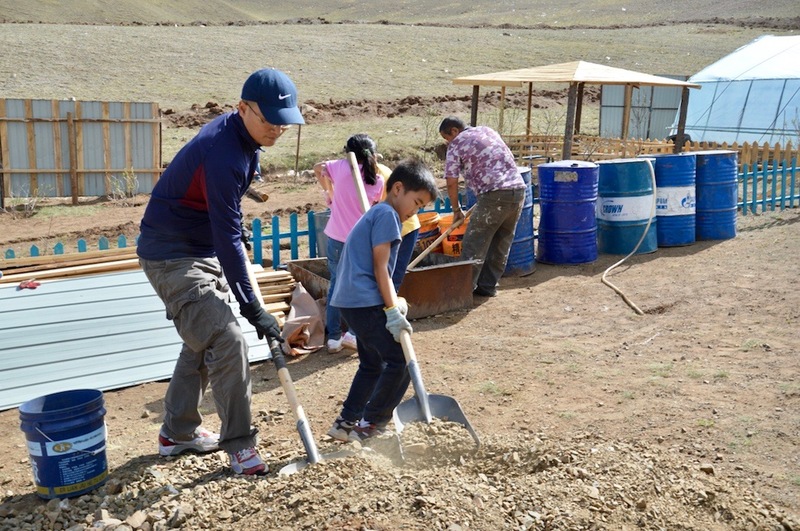 Their family travels included helping a Mongolian friend build a home for Mongolian children living off rubbish dumps in Ulaan Bator. They also interacted with teachers and budding entrepreneurs during their visit to Bhutan. These experiences were a harbinger of things to come. Soon after returning to Singapore, Dr Chan received an invitation by the King of Bhutan to serve as a leadership resource person in the King’s Office and help set up a leadership and governance institute. The invitation came from someone who was among the audience at one of his earlier talks in Bhutan. Dr Chan was taken by surprise but decided to take up the King’s invitation. During the interview, the very first question was about his religious beliefs. When the King responded that “it’s okay” that Dr Chan is a Christian, he saw this as an affirmation from God. “I saw that I had received permission from the Highest that I can be who I am and to be able to express that,” he said. Dr Chan was appointed as the King’s leadership resource personnel to set up a leadership and governance institute. 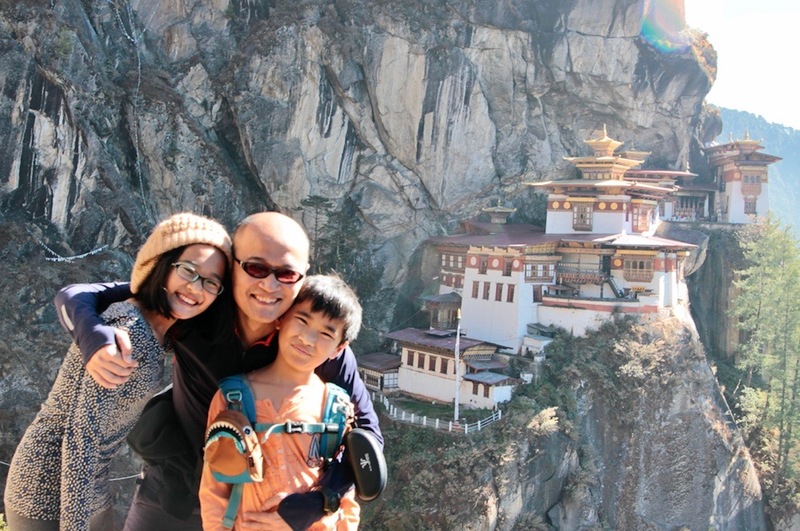 Adrian’s family decided to move to Bhutan after a three-year period when he commuted regularly between Bhutan and Singapore. However, hesitant to uproot his family entirely, he commuted between Singapore and Bhutan for the first three years from 2013 to 2015. 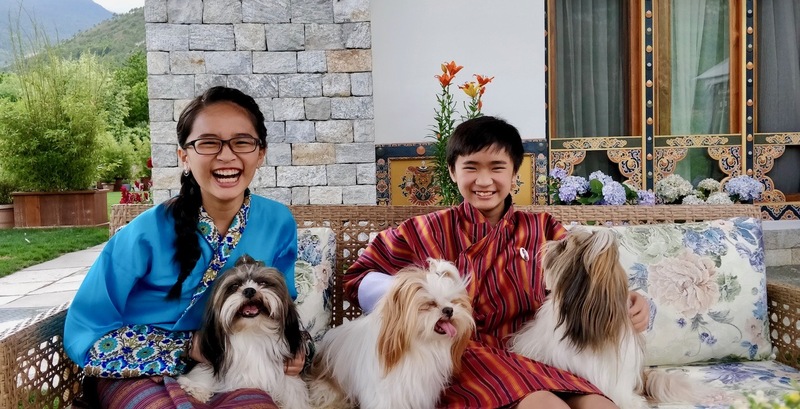 In November 2015, after another meeting with the King who broached the topic of having him live in Bhutan, the family decided to move to Bhutan together. God had been paving the way for this transition. 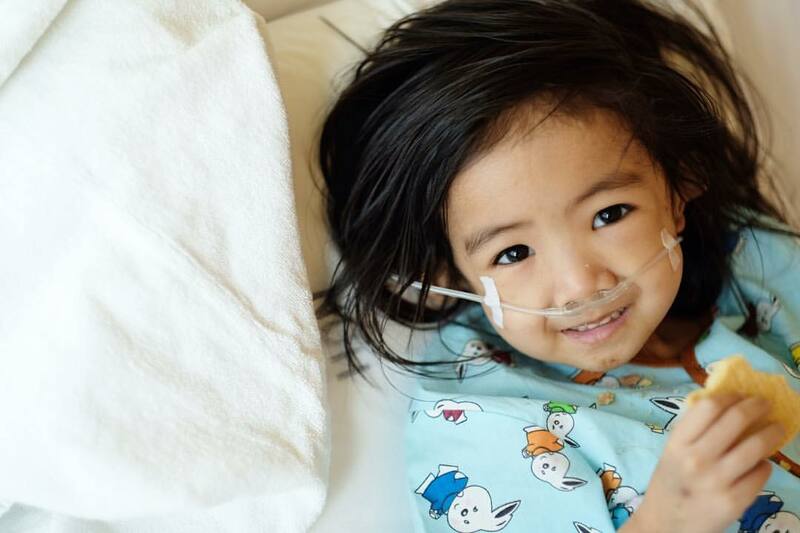 Early on, Dr Chan and his wife, Poh Cheng, 46, had already decided to home-school their two children, Emma, now 15, and Christopher, 13, and this decision eased any disruption to their children’s education. During the previous one year of family travels, the interactions with different communities had also stirred the Chans’ hearts to pay more attention to others’ needs beyond their own. Adrian and Chris working on a home for children in Mongolia. “(The experiences) jolted us out of complacency to start asking, ‘What am I on earth for?’” he said. They felt comforted knowing that people were praying for them as they adapted to Christian life without a church or cell group. Other encounters included a “chance” meeting at a Toast Box café in Singapore. A woman queuing behind Dr Chan saw the book, Conversations with God, in his hand and began sharing her thoughts on what constitutes a relationship with God. This kickstarted a conversation which lasted for three hours and ended off with her organising a prayer chain specifically to pray for Adrian and his family in Bhutan. “This lady reasoned that these prayer warriors were all doing it for God,” said Dr Chan who has never met the prayer group members. 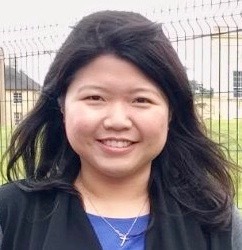 To Dr Chan, she was another confirmation that God had paved the way for his family to move to Bhutan and they felt comforted knowing that there were people – even strangers – praying for them and supporting them as they adapted to Christian life without the usual activities like church and cell group. In Bhutan, life was stripped of all the usual first-world comforts and he was confronted with an environment steeped in non-Christian beliefs. Ironically, this was the beginning of God’s awakening in Dr Chan’s life. The first area God brought into focus was familial relationships. For Dr Chan, this was one aspect which had always troubled him. Due to his difficult relationship with his father, he had constantly doubted whether he could be a good husband and father. But when asked about his high points in Bhutan, “spending time with family” was an immediate response. There were no extended family members on hand to shoulder the childcaring duties, which resulted in closer interactions between him and his children. Hiking to the famous Tiger’s Nest with the kids. This became a healing process for him as well. His family went with him on his work travels around Bhutan, including a five-hour journey to the southern part of the country every fortnight. This, in turn, provided a natural platform for him to share with his course participants on the topic of family – an issue especially poignant for many Bhutanese who have to live apart from their family due to work or study commitments. Being known as Christians in a foreign land also taught them to be “daily witnesses and lighted lamps placed on a hill”. The next area God called into focus was his own spiritual life. 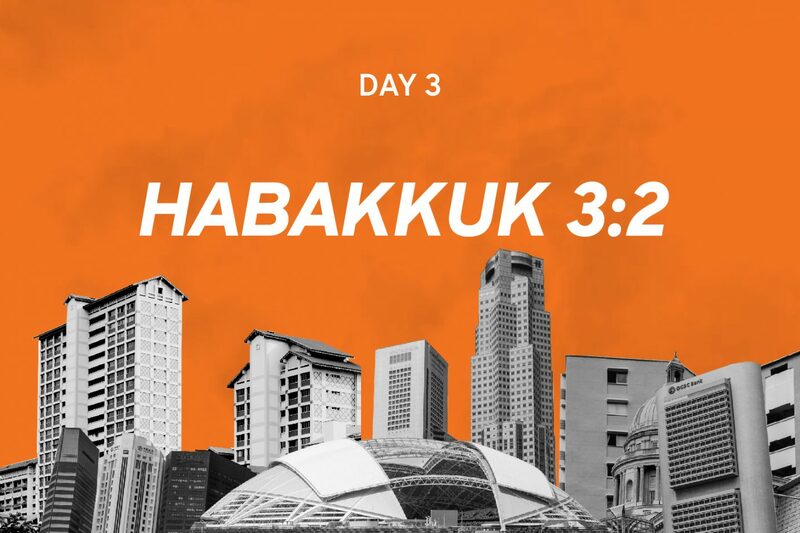 Without any physical church for the Chans to attend on a weekly basis, the family restructured their lives around family devotions and aimed to replicate Sunday Sabbaths without the typical church activities. This forced him to ponder the meaning of church and the tendency to get caught up in entrenched structures. Being known as Christians in a foreign land also taught them to be “daily witnesses and lighted lamps placed on a hill” for everyone to see. The third area that came to the attention of Dr Chan was the integration of faith and the marketplace. There was a lot of “unlearning and relearning”, he noted. Even though he was an old hand in leadership development, there had to be careful adaptation to ensure that his course materials struck a balance between the Bhutanese culture and Western-centric theories. Emma and Chris with the royal puppies. He learnt to be open to the Bhutanese way of life and delved deeper into Buddhist teachings to better understand his course participants. There was no pressure to stifle his Christian beliefs – Dr Chan’s approach was to present theories and anecdotes from a wide variety of sources ranging from academic findings, the Bible and Buddhism teachings, thereafter allowing his attendees to formulate their own thinking. He and his family gradually settled into Bhutan, smoothly switching between the luxury of taking creature comforts for granted in Singapore and being adaptive in Bhutan, where one takes in stride the frequent power cuts and the regular unavailability of meat due to religious beliefs. The bucolic landscapes and tranquil environment provided a refreshing change from the jam-packed schedules and buzzing surroundings of Singapore. But after extending their stay for the third year, a palpable sense of departure became apparent. The hardest blow for the Chans during their time in Bhutan was the spate of deaths in their immediate family. Within a span of two months, Dr Chan’s father and two close uncles from his wife’s family passed away. 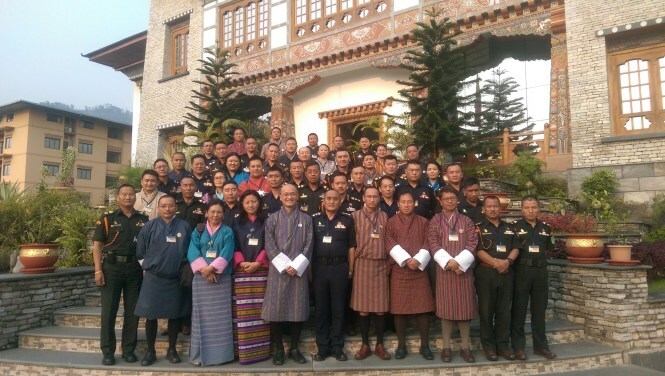 When Dr Chan received news that his ailing father had passed away, he was conducting a course in Bhutan. While the family had said their “goodbyes” on their last visit back to Singapore, nothing quite prepares you, he said soberly. Upon receiving the news, he chose to stay put and finish up the course. He remembers feeling at peace, believing this was a day of celebration as his father was returning home to be with Christ Jesus. “It was definitely emotional as I felt that I was not doing the usual filial duties. But at the same time, I felt I was where I needed to be,” he said. When the family returned to Singapore, there was nowhere for him to pay his respects as his father had had a sea burial. But the first church service he attended back home was like a “personal eulogy” between him and God to give thanks for his dad’s life and for the reconciliation between them both. Nonetheless, the next few weeks continued to offer little respite as two of his wife’s uncles passed away consecutively. One of them was close to the family and his health had taken an unexpected turn for the worse. This was soon followed by another uncle who died suddenly from a heart attack. The series of deaths on both sides of the family prompted much introspection and the Chans decided that their time in Bhutan was up. They needed to come home. 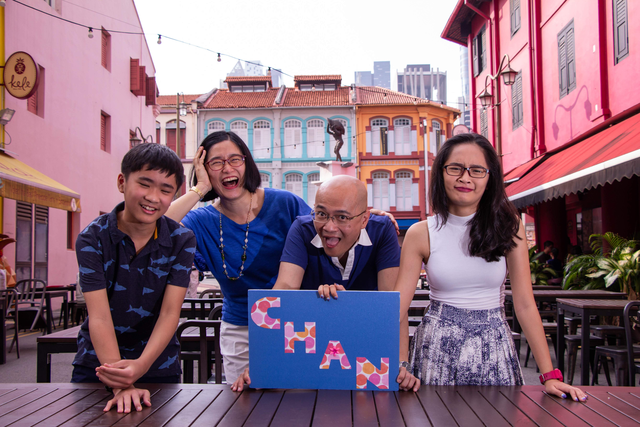 The Chan family returned to Singapore in July this year – back to familiar environs and people, but with an awakened soul. Dr Chan believed that the opportunity to work in Bhutan was a gracious invitation from God to shed light on the Christian faith and to clarify his calling in life. In the past, he had a “me-centred” faith, with little understanding of what it took to be a member of God’s Kingdom, he noted wryly. Drawing parallels to his meetings with the King of Bhutan, he pointed out that the invitations would come in the form of a succinct message commanding his presence along with the expectation that the command would be obeyed. Likewise, when God calls you to a place or to carry out a task, it is a command from the King of Kings to obey, he said. And as Dr Chan grew in his understanding of God, he also discovered God’s purpose for him in the Kingdom. 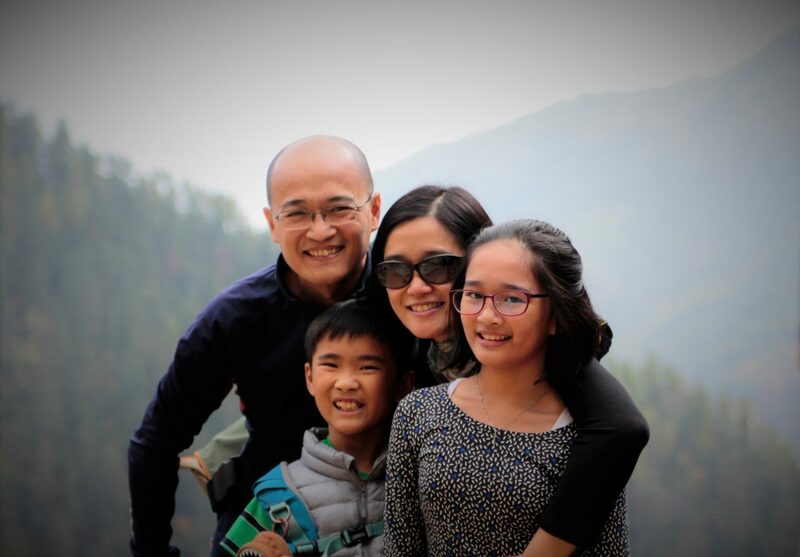 The Chan family back in Singapore – the time in Bhutan allowed Adrian to reflect on his role as a husband and father. 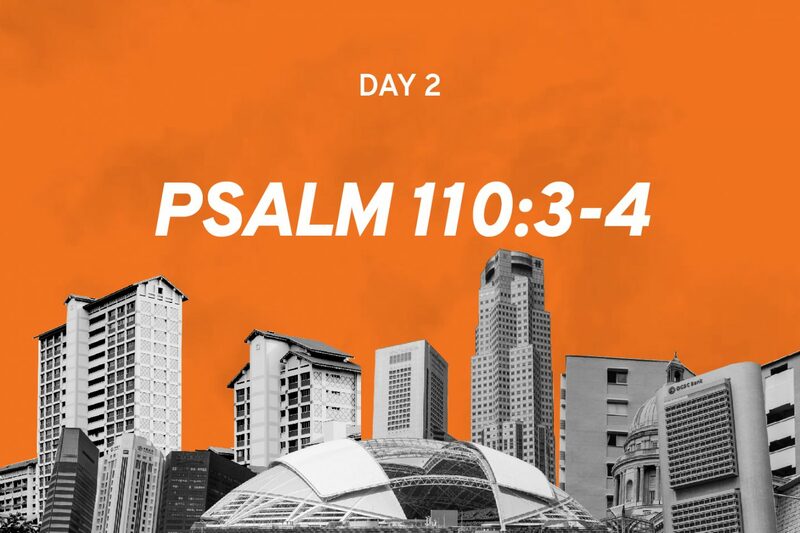 Discipleship in the marketplace will be his next assignment. Dr Chan plans to use his strengths in leadership development to develop a discipleship framework for the marketplace to help both believers and non-believers understand their purpose and place in life. God’s invisible hand is always at work in our lives, said Dr Chan, even when we do not see or understand it, especially in times of “wilderness”. “Nothing in the world could have prepared me for being told one day that I would be working for an earthly king,” he added. You can read Dr Chan’s musings on tent-making, leadership and life in Bhutan here. He currently conducts executive coaching. Ng Jing Yng is a former journalist with MediaCorp's Today newspaper. She has written on a wide range of topics ranging from politics to labour, but writing about education and social issues remains her chief interest.